Heatherbrook Farms LLC is a farm located in Franklin, Ohio owned by David & Vicky Brooks . Heatherbrook Farms is a 70 acre alpaca farm located in Franklin, OH. 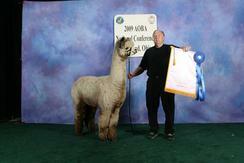 Heatherbrook specializes in show quality colored alpacas. 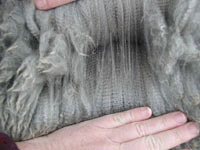 Our promise is quality, selection and extraordinary customer service. Come to the farm or to one of our upcoming seminars or shows. 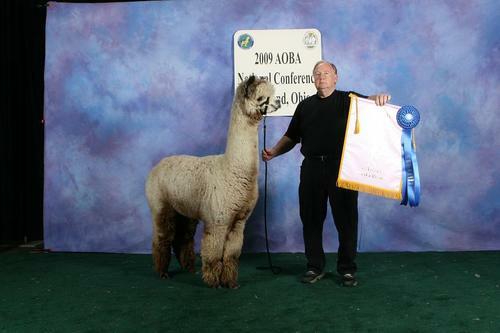 We have built our herd on the belief that high quality alpacas reside on every side of the mountain. 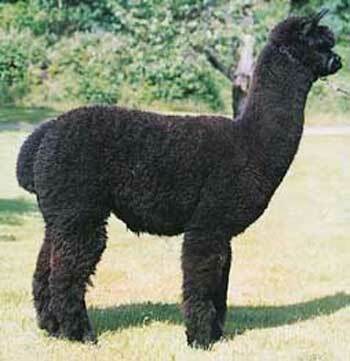 We study each alpaca- their attributes, microns, skin biopsies, and short comings. 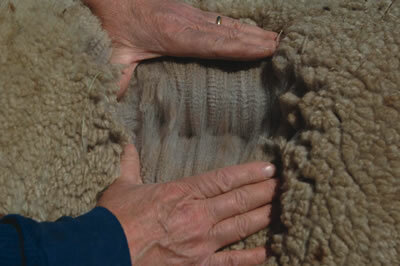 We use this information to make solid breeding decisions to produce the best possible outcome. We have outstanding herdsires on the premises during our breeding seasons and we draw from the most prestigious blood lines in the world. As part of our research, we wanted to get a few generations on the ground to ensure that our breeding program was heading in the right direction. We're ecstatic with our results and we really look forward to the upcoming show season. Let's discuss getting the next champion in your pasture. How about scheduling a farm visit today? We would love to have you come by for the day. All maidens and open females come with a free breeding to any unrestricted Heatherbrook herdsire. 25% down with 1 year of 12 equal payments at 0% interest. 25% down with 2 years of 24 equal payments at 6% interest. 25% down with 3 years of 36 equal payemnts at 8% interest.